FREE Travel Sized Adidas Items! 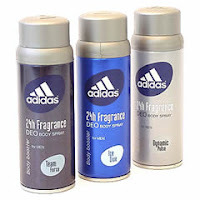 If your Walmart has travel sized Adidas deodorant or body wash, you should be able to score them for free or close to it with this new coupon! Let me know if you find any at your store!